Skype has announced it will offer free Wi-Fi in 50 airports in the United States to make the journey home for Christmas that little bit less tedious. The offer, which runs from 21-27 December, will work at participating airports for anyone with the Skype client installed on their Mac or PC. iOS users can also download the Skype Wi-FI app to get in on the action too, but there's no such festive joy for those on Android phones and tablets. Users can use Skype to log into partner Wi-Fi networks airports, but will only give you one hour of browsing, voice calls or video calls. Among the major participating airports are Miami International, New York's JFK and LaGuardia, Boston International, Denver International, San Francisco International and Chicago O'Hare. 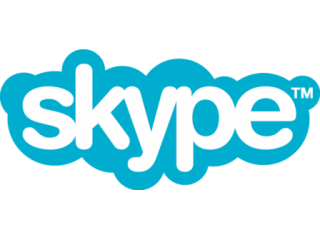 The offer only applies to Skype customers in the United States.